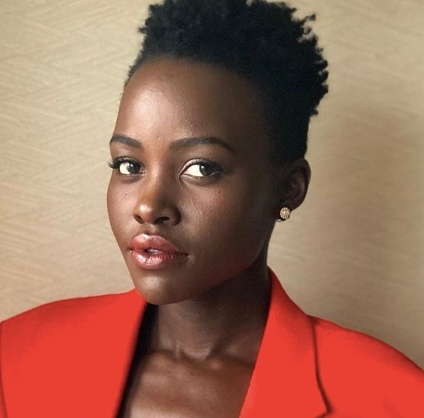 The craft of self-care officially has its queen: Lupita Nyong’o! All that giving clearly took its toll. It inspired her to find solace in a quiet locale in Texas. “I was constantly wanting to leave and then daring myself to take one more hour and another hour. And oh my God, it was crazy and beautiful, because, after the 10 days, it wasn’t talking that I missed,” Nyong’o explained. On the journey home Nyong’o says her senses were on high-alert. She was able to really listen to the lyrics of Kendrick Lamar’s album, advice she’d received from a friend. It’s only a matter of time before Nyong’o embarks on another silent, extended stay. Her new film, “Us,” written by “Get Out” director Jordan Peele, is already creating “Black Panther”-style buzz. Do you think you could survive a silent retreat?